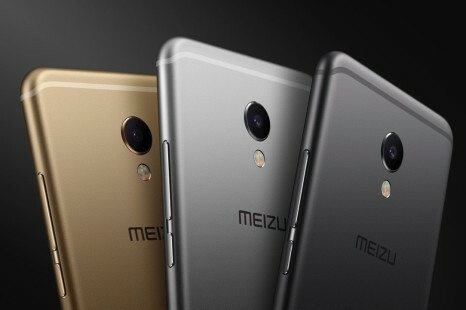 Meizu has finally presented its eagerly expected MX6 smartphone. 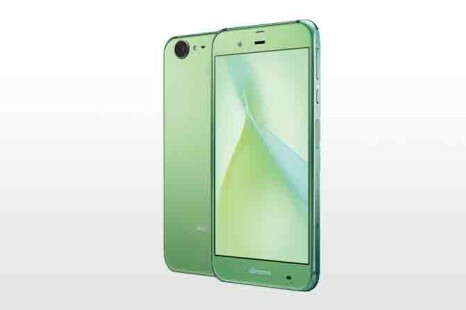 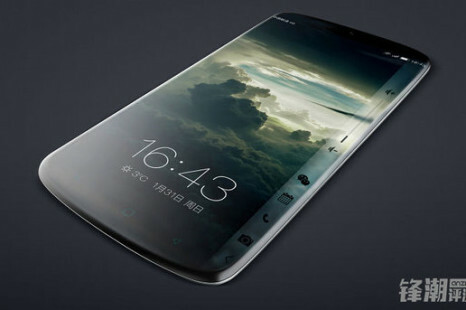 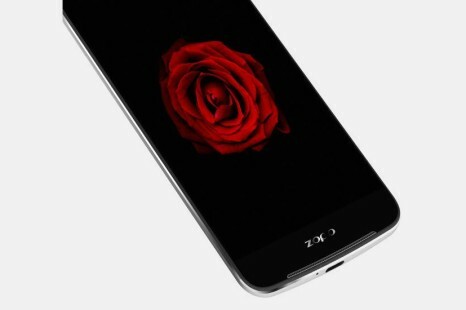 The new handset will be the company’s flagship for the time being and will lead it well into year 2017. 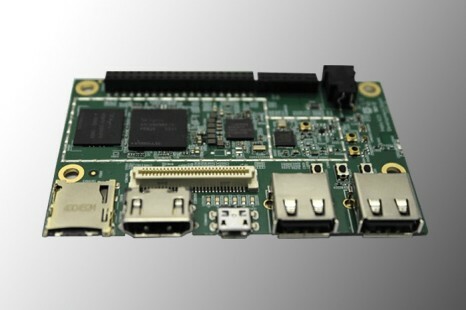 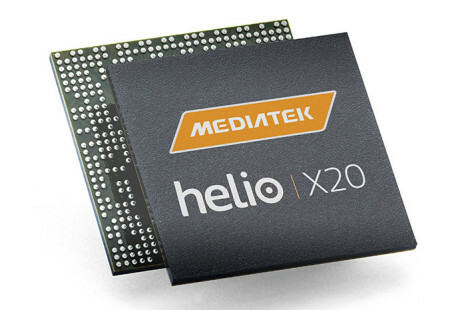 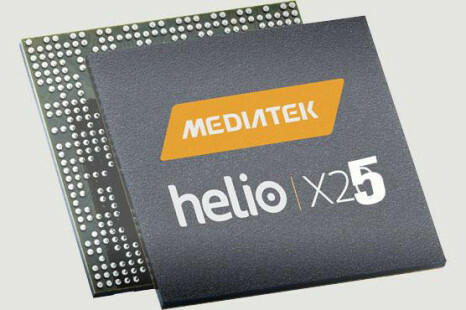 The maker of smartphone SoCs MediaTek has announced the new Helio X25 smartphone processor during a special press event. 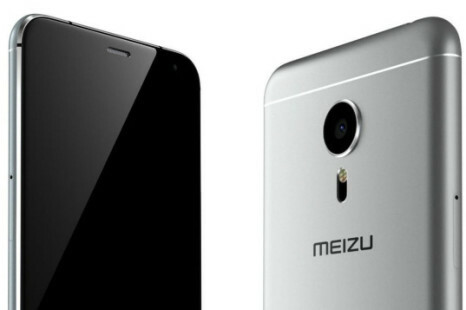 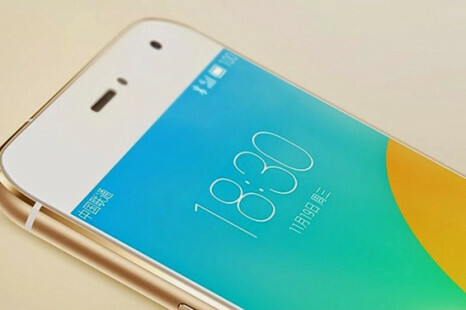 The chip will be used in the Meizu Pro 6 smartphone first.